QH Camps 2015–Get Fired Up! 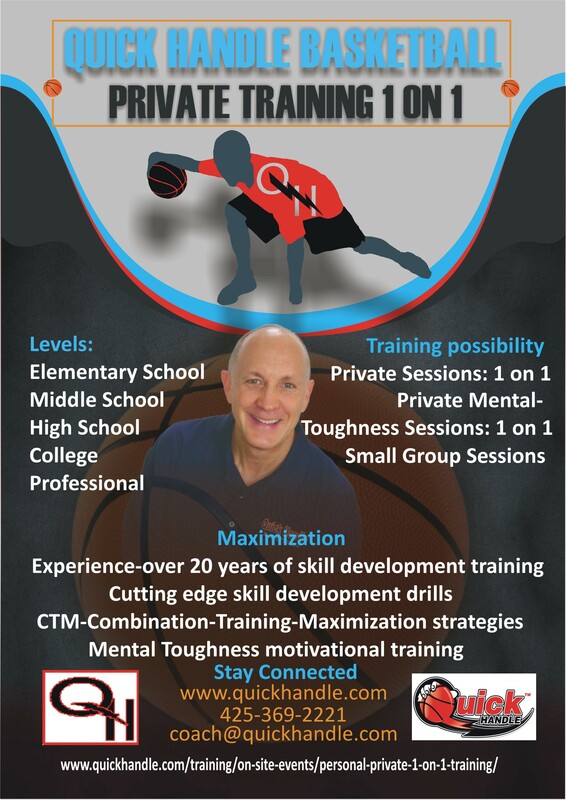 The 2015 Quick Handle summer camp schedule is almost complete. Please review below both the confirmed & tentative camps available. If you are serious about off-season training & development, intense competition, maximizing your talent & potential and taking your game to an extraordinary level, then you are encouraged to not delay and make the commitment to sign up for a QH camp today! Our renowned All Star Camp highlights our camp season at the end of the summer. Players will be invited to attend this specialized and unique competitive camp. Quick Handle is providing amazing camp discounts this year. Please review major discount deadline dates specific for particular camps to take advantage of these extraordinary discounts! The ball is in your court to take advantage of the available discounts and reserve your spot today! The big early bird discount date deadline is May 1, 2015. Some camps do not provide discounts!